Following higher-than-average growth in the first half of 2018, Louisiana’s gross domestic product increased by 1.9% in the third quarter of the year, falling below the national state average of 3.4%. That places Louisiana’s third-quarter GDP growth among the slowest in the nation, 44th out of all states, according to a report released this morning by the U.S. Bureau of Economic Analysis. The first half of 2018, though, was markedly better for the state. 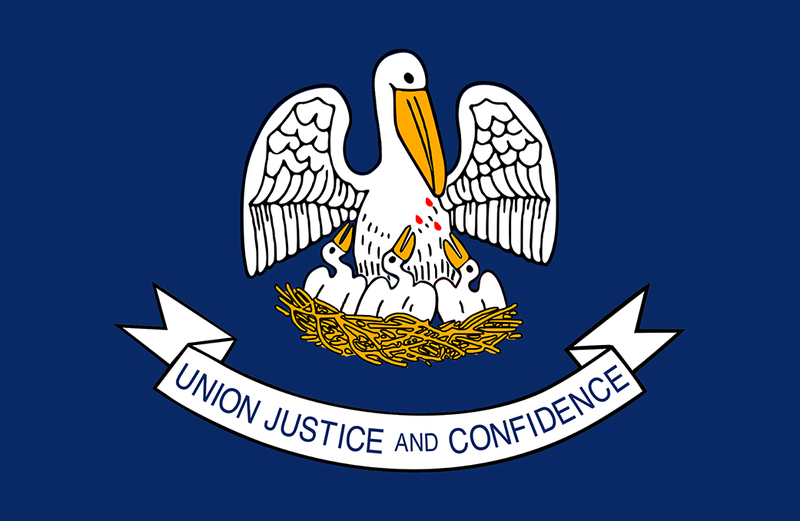 Louisiana posted a growth rate of 4.7% in the first quarter—among the highest in the nation—and 4.3% in the second quarter, slightly higher than the average increase of 4.2%. Louisiana’s GDP—a major economic indicator that measures the value of all goods and services produced in a defined area—rose to more than $252 billion in the third quarter, making up 1.2% of U.S. GDP. Mining, quarrying and oil and gas extraction in Louisiana fell 0.26 percentage points, according to the BEA report. Agriculture, utilities and construction industries also dipped slightly in the third quarter, while the manufacturing, trade and information sectors, among others, saw gains. Louisiana’s slowing growth in the third quarter remains an improvement from previous years. The state began an economic turnaround in 2018, after posting the slowest GDP growth rate in the nation in 2017, with an annual decline of 0.2%, following a 0.4% decline the year prior.